Having problem in getting a HR & payroll administrator? Worry not and let us cover the HR & payroll for the time being as you are in process getting an in-house administrator. 1. Payroll services at minimum of RM 500.00 monthly for 1- 7 employees and any additional will be RM 50.00 per employee where we will provide e-payslip and you can print on your side (save time and travel cost). 2. 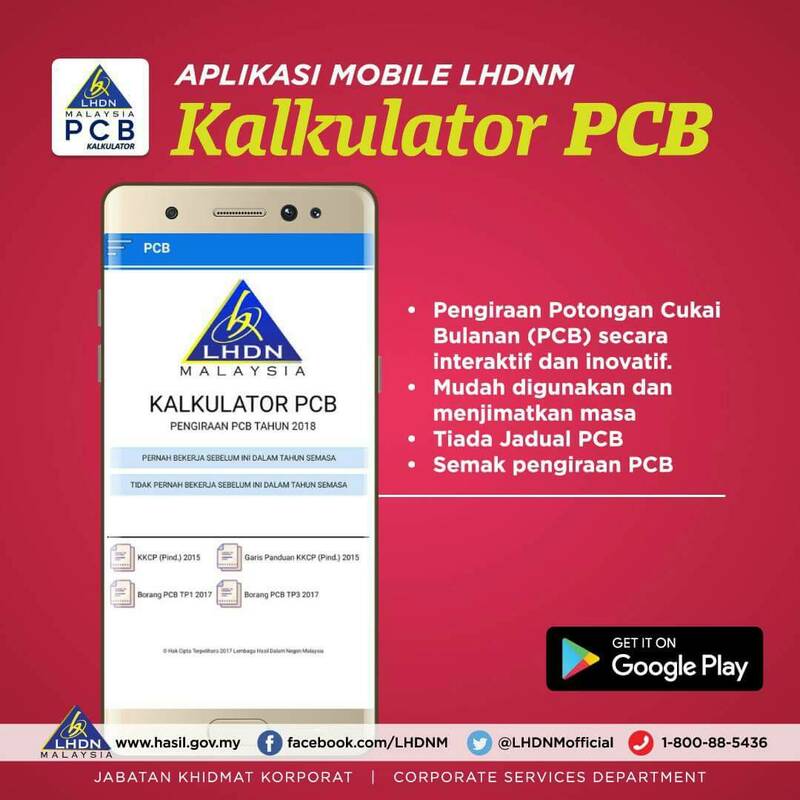 Opening a PCB (when an employee's salary more than RM 3,000.00) Account per company @ RM 300.00 with inclusive of 20 minutes training through team-viewer. PCB is a mechanism in which employers deduct monthly tax payments from the employment income of their employees. Most people, however, are quite confused with the PCB and income tax filing and most payers are shocked to find out the amount of tax they would have to pay after all the calculation because they assume that PCB is the final tax. OCB is a system of tax recovery where employers make deductions from their employees’ salary or wages every month in accordance with the PCB deduction schedule. This is a standard requirement by LHDN, in that neither the employer nor employee has any choice in the matter. 3. Application of EPF & Socso account @ RM 400.00 per company with inclusive of our traveling time to EPF & SOCSO office and 20 minutes of sharing on how to log-in via password through team-viewer. Form EA - Must prepare and provide to all employees by 28 February 2017 and subsequently. Refer to Section 83(1A), Income Tax Act 1967, with effect from year of assessment 2009, every employer shall, for each year, prepare and render to his employee statement of remuneration of that employee on or before the last day of February in the year immediately following the first mentioned year. `EA` - Remuneration Statement for Private Employees. `EC` - Remuneration Statement for Government Employees.